Northfork Asphalt Paving, Inc. has been offering asphalt paving services since 1979. With almost 30 years of experience, we can handle any residential or commercial asphalt work. We cover everything from private driveways and roads to commercial parking lots and retail centers. Our highly-skilled operators are fully knowledgeable and experienced when it comes to proper paving safety and procedures, and they pride themselves on being able to finish a job on time and under budget. Our construction services include: excavation, grading, crushed rock installation, compaction, and asphalt paving. 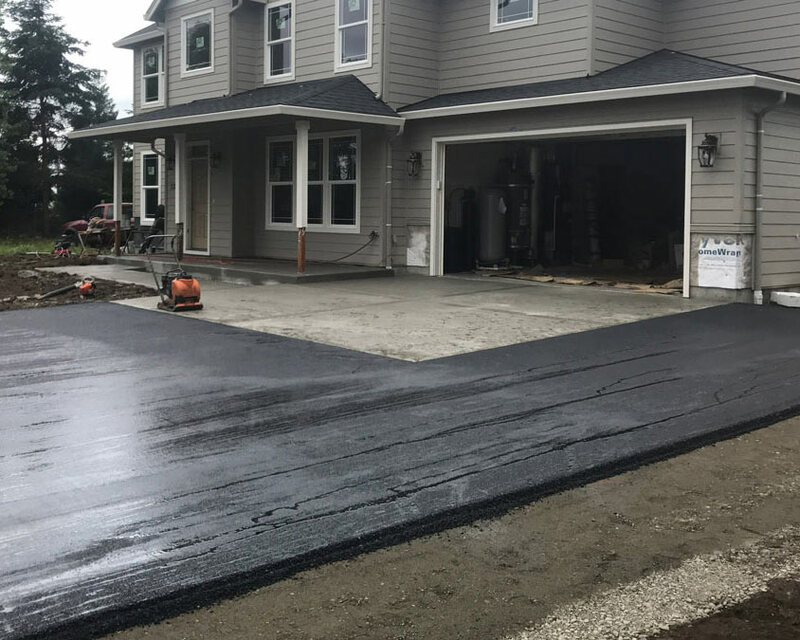 Northfork Asphalt Paving, Inc. is a licensed and bonded contractor in Washington state, License # NORTHAP867N5. 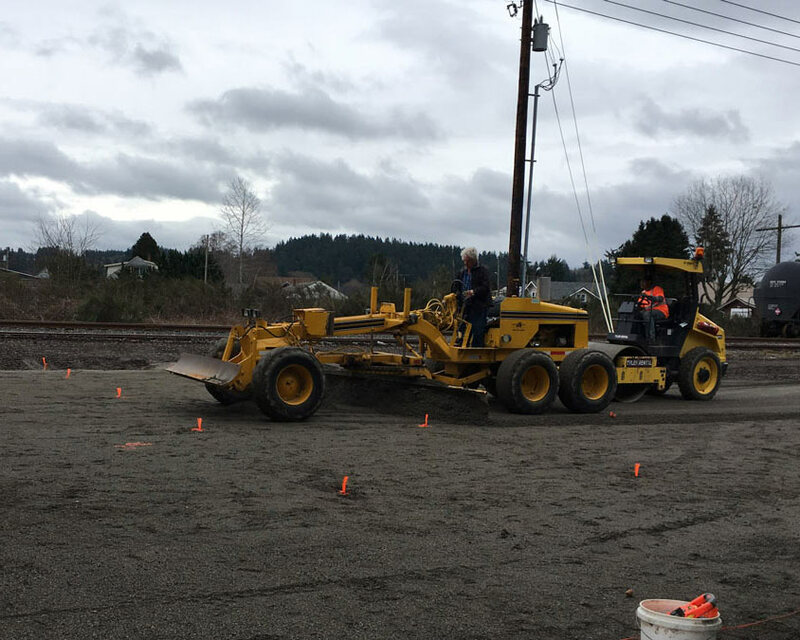 We often utilize a range of different construction equipment and trucks when completing our work, including rollers, backhoes, paving machines, graders, dump trucks and trailers. 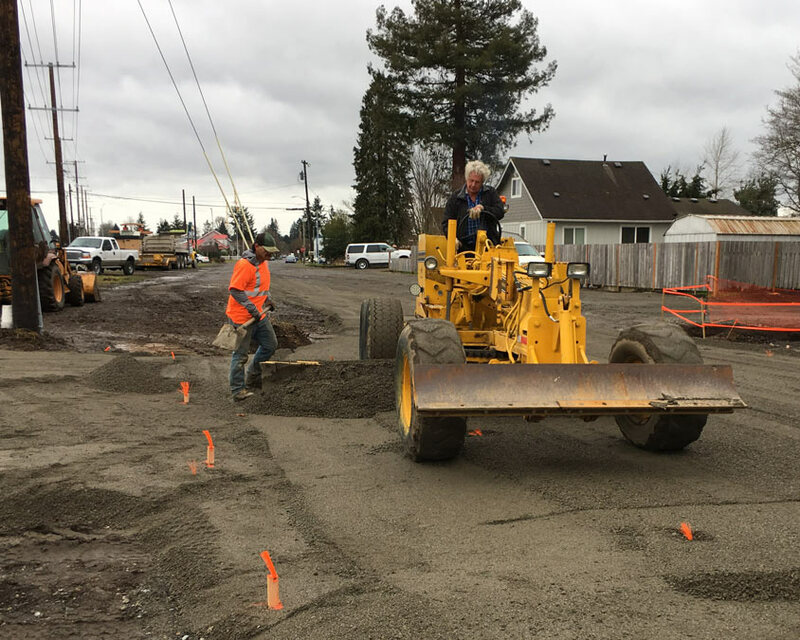 We have access to every type of equipment needed to perform the full range of paving services, and we always strive to provide an experience that’s both effective and convenient. When you come to us for your paving work, you’ll find that we’re experienced to complete any job from start to finish, and no outside contractors or workers are required.